If the shade gets longer, the days get shorter and the water gets colder - then it's time for Dry Suit Diving. There are divers who also dive at cold temperatures in a wetsuit or semi-dry suit. But divers who want to have fun and who think of their health prefer to dive with a dry suit. In the Dry Suit Diving program you will learn the benefits of diving with a dry suit, knowledge about different suits, valves, the choice of bottom suits and drysuit accessories. During the 2 mandatory dives the dry diving techniques are correctly applied and you demonstrate the correct care and maintenance of a doogpak. Most diving instructors of vipdiveschool always dive with a drysuit, the high degree of comfort and the longer dive times are not the only reason, in the Netherlands it is at depth (18+) usually around 4 to 6 degrees (also in summer) and then a drysuit is a great solution! Do you not have your own drysuit? Then you can rent a complete drysuit set with us! Number of dives: For the SSI Dry suit diver specialty we make two dives. 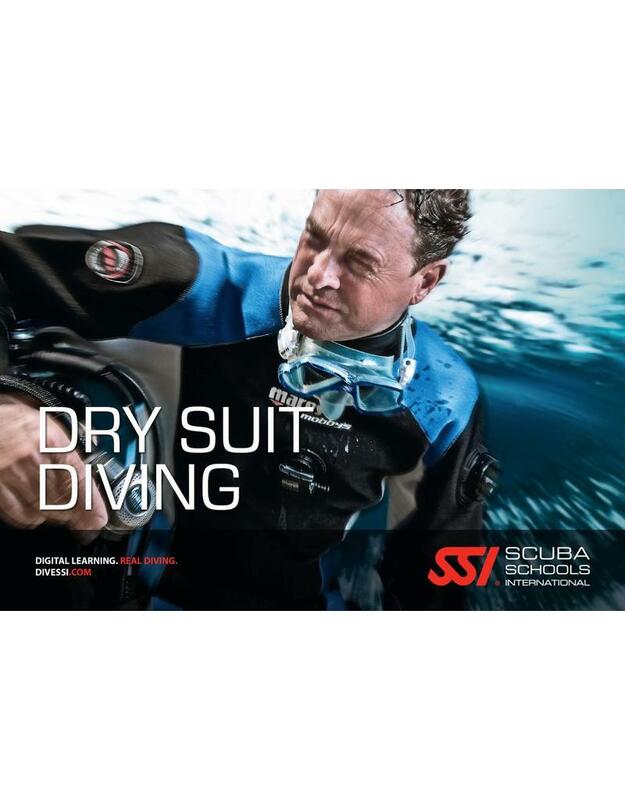 The SSI Dry suit diver specialty course can be followed at our diving school in Vinkeveen and Almere 7 days a week between 09:00 and 23:00 h. Call or email us directly to record your date or book directly online and we will contact you. to make an appointment when it suits you! Diving equipment: During the SSI Dry suit diver specialty course you use Your own diving equipment or You can rent the necessary diving equipment with us!